Inesscents is committed to offering full transparency in our supply chain through third party ISO certified lab testing. Third party testing is imperative to ensure products containing CBD are free of contaminants, pesticides, solvents, heavy metals and verifys that our content claims are accurate. We strive to provide consumers and regulating bodies with the information they need to evaluate our CBD products quickly and efficiently. Click on a link below to view test results from each each batch we manufacture. An associated lot number is provided on each of your favorite Inesscents CBD products. *All Inesscents CBD products are manufactured with less than 0.3% THC by weight. CBD + IMMORTELLE MOISTURE BOOSTING SERUM .5oz. CBD + IMMORTELLE PROTECTIVE FACIAL BALM 1oz. CBD + IMMORTELLE BALANCING FACIAL CREAM 1oz. CBD + ROSE RESTORATIVE FACIAL BUTTER 1oz. 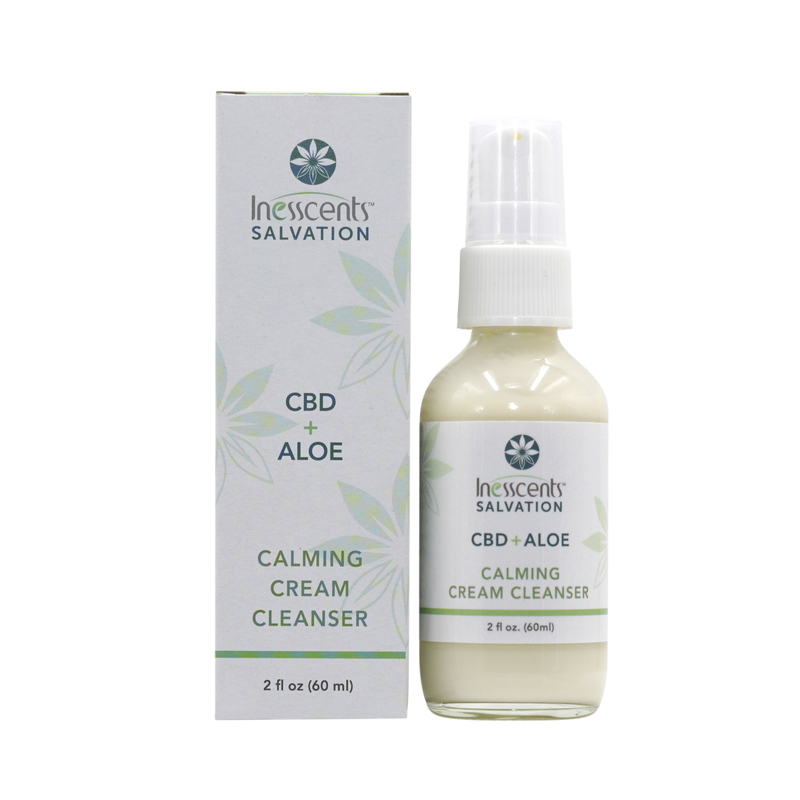 CBD + ALOE CALMING CREAM CLEANSER 2oz. 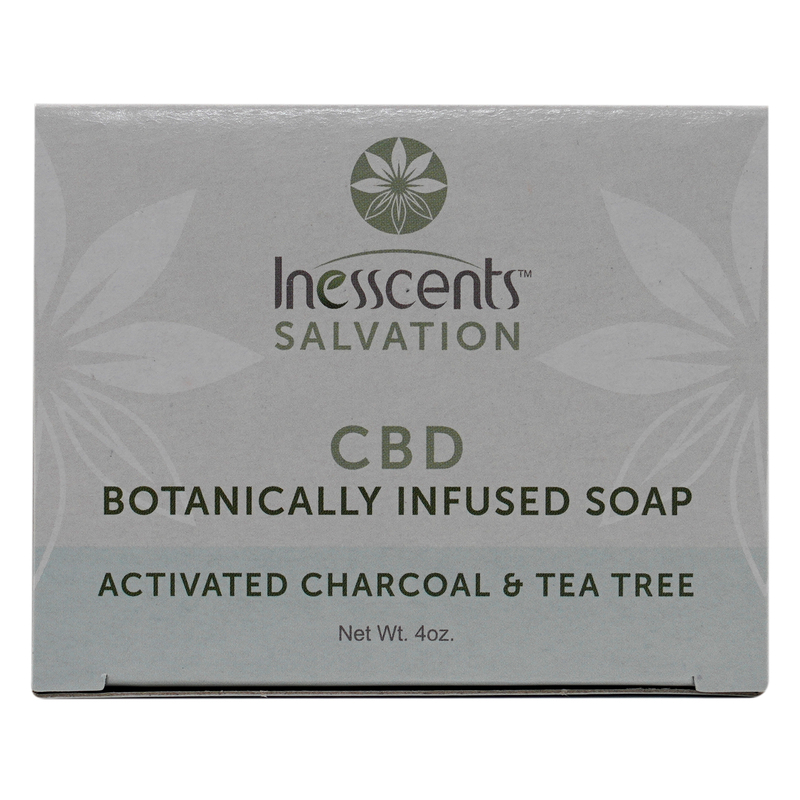 CBD BOTANICALLY INFUSED SOAP - ACTIVATED CHARCOAL & TEA TREE 4oz. CBD BOTANICALLY INFUSED SOAP - COLLOIDAL OATMEAL & LAVENDER 4oz. CBD BOTANICALLY INFUSED SOAP - PURE & UNSCENTED 4oz. CBD BOTANICALLY INFUSED BATH SALTS - EUCALYPTUS 4oz. CBD BOTANICALLY INFUSED BATH SALTS - EUCALYPTUS 16oz. CBD BOTANICALLY INFUSED BATH SALTS - LAVENDER 4oz. CBD BOTANICALLY INFUSED BATH SALTS - LAVENDER 16oz. CBD BOTANICALLY INFUSED BATH SALTS - PURE & UNSCENTED 4oz. CBD BOTANICALLY INFUSED BATH SALTS - PURE & UNSCENTED 16oz. CBD HOT FREEZE SKIN SALVE 2oz. CBD MOONTIME HARMONY SKIN SALVE 2oz. CBD SKIN NOURISHING SKIN SALVE 2oz. CBD EXTRA STRENGTH SKIN NOURISHING SKIN SALVE 2oz. CBD HOT FREEZE TRAVEL STICK 0.5oz. CBD MOONTIME HARMONY TRAVEL STICK 0.5oz. CBD SKIN NOURISHING TRAVEL STICK 0.5oz. CBD EXTRA STRENGTH SKIN NOURISHING TRAVEL STICK 0.5oz.